Want healthy fundraising ideas? Here you go! Welcome to Chic Chef Co’s Fundraising, home of the healthy gourmet products fundraiser. Chic Chef Co., will provide everything you need to succeed and we have built a rock-solid reputation for providing high-quality healthy products direct from Italy to organizations for fundraising including: non profit organizations, schools, churches and private organizations. What a chic and healthy way to raise funds to fund community programs and initiatives! Simply download the fundraiser order form and take orders. All orders are shipped to ONE location for the organization to distribute to their group. It’s completely free to set up, there’s no monthly fee, and no minimum order necessary! 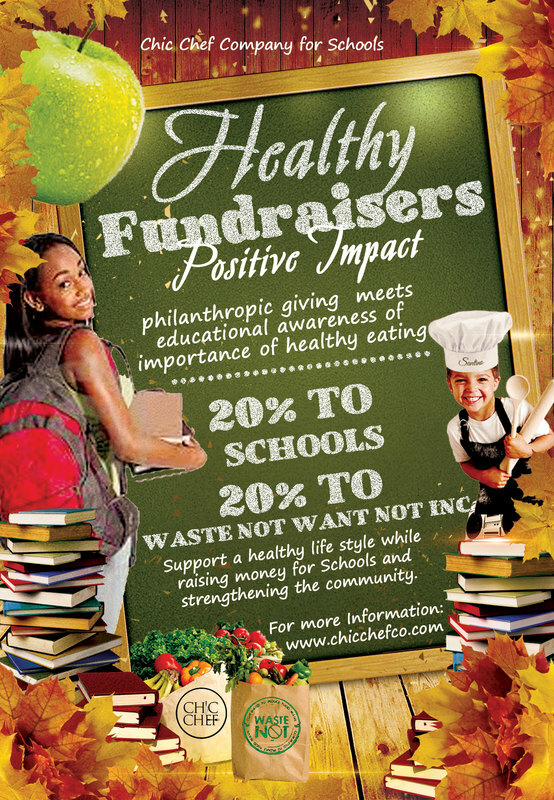 Chic Chef Co., fundraiser is an easy way for your group, organization, school or church to raise more money!